Our Certified Clinician in Wodonga…. 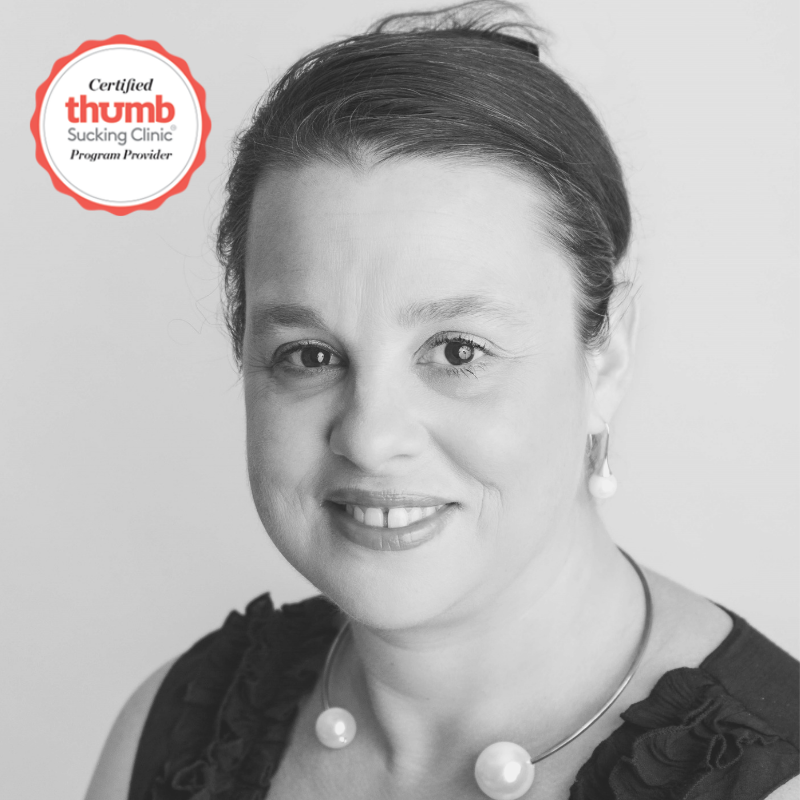 Time to meet more of our talented recommended Thumbsucking Clinic Practice Providers! Meet Ellen, our recommended provider in Albury, Wodonga. Ellen is an experienced paediatric nurse and midwife who has found a passion with Orofacial Myology. Ellen has completed her study with The Thumb Sucking Clinic so she can collide her passions together. Ellen will be working with Border Medical Laser to bring happy smiles to her community.